It is with heavy hearts that we are back here again for #107days, still campaigning for #JusticeforLB. Two years ago today LB was admitted to Slade House, a specialist assessment and treatment unit run by Southern Health NHS Foundation Trust. 107 days later LB died, an entirely preventable death. A year on we remain inspired, encouraged and sustained by the wonderful movement of people working for #JusticeforLB, while simultaneously demoralised at the lack of accountability and real progress. That said we are as determined as ever to pursue Justice, and improve life for others. We have a slight change in approach, we’re not offering the days for adoption, instead we are focusing on key themes, one a week, for the next 16 weeks. Four of those 16 weeks will be given over to action weeks, where we’ll collect your ideas and contributions as we collectively work for #JusticeforLB. This will allow us to revisit those of you who participated in #107days the first time round, collect your experience of what impact it had (we’re hoping there was some), and also take new actions together. The first week of activity will focus on recapping progress over the last year and setting the context of what happened to LB, why it matters, and what you can do to help. Week two will focus on inquests and the inequalities that surround them. The focus of future weeks will be announced in due course. 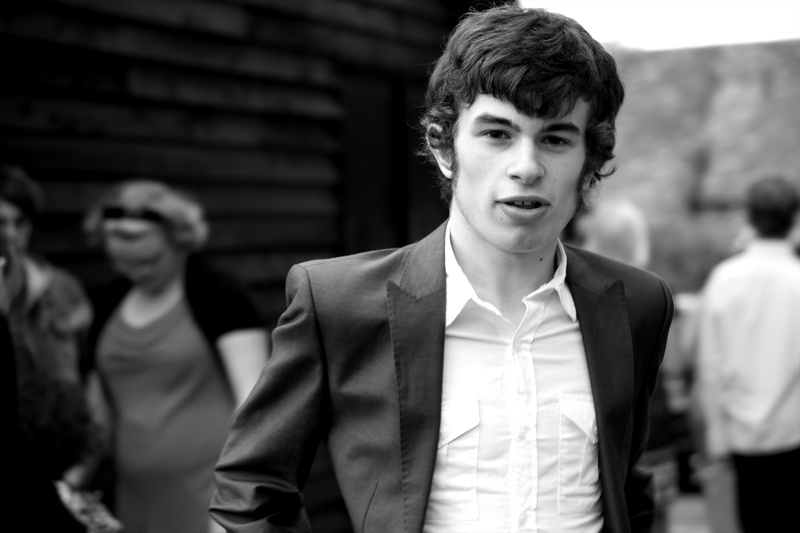 1) To raise awareness: to share learning, experience and progress towards #JusticeforLB and improving life for all dudes. Much the same as last year, our success will be down to you all. 2) To raise funds: slight change in focus here, LB’s Fighting Fund has raised £26,410.88, which we hope should be enough to cover legal fees given the arrangements that are in place. However, when we started campaigning we never imagined that a year on we would still have so far to go. Everything we have achieved so far has been thanks to the dedication and donations of volunteers, however there are limits to what we can achieve with no financial resources. Therefore any further donations received will be put towards core funding for the Justice Shed to sustain campaign activity. We’ll post at least one more blog post over the next week, sharing our progress in more detail. You can follow the blog by subscribing in the top right corner, you can join the discussions on facebook, chat to us on twitter, or drop us an email. We look forward to another joyous and positive #107days, hopefully our last in seeking #JusticeforLB. This entry was tagged #107days 2014, 107days, 2015, activism, activity, crowdsourced, Justice for LB, justiceforLB, Southern Health neglect. Bookmark the permalink. fight about this terrible injustice – will keep spreading the word at Newman University through various networks.